Beowulf is one of the most important works of Anglo-Saxon literature and this brand new version of the heroic tale has been written especially for young children. 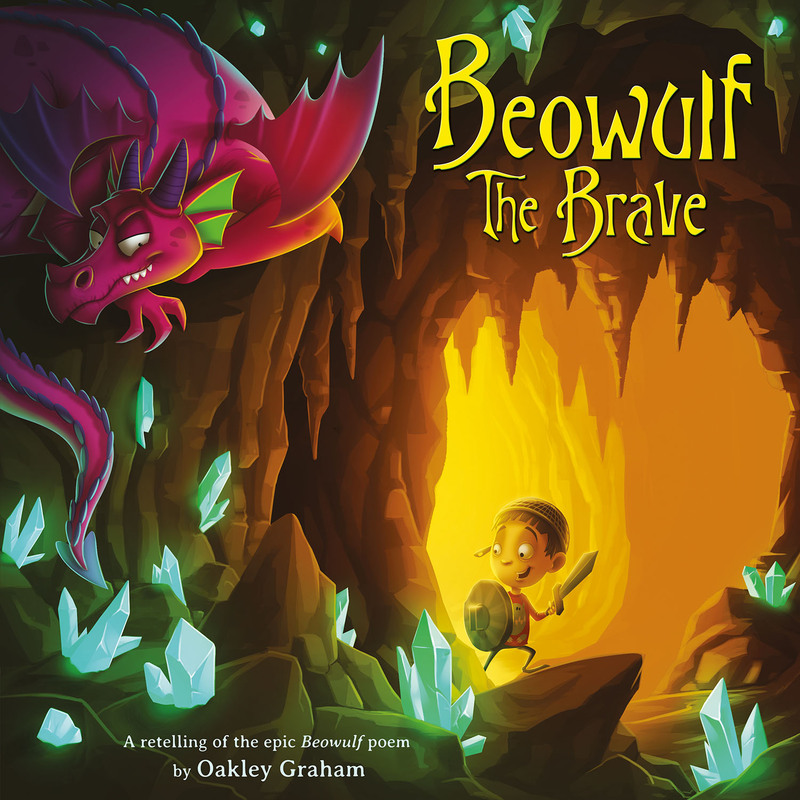 Follow the fearsome warrior, Beowulf, as he battles against demons and dragons in a refreshing alternative to typical books in the picture book genre. Emi Ordas was born in Argentina and now lives and works in Madrid. He has been drawing ever since he could hold a pencil, and in his adult life went on to study Graphic Design at Neva Escuela de Diseno y Comunicacion. Creativity is Emi's passion, and he has worked in advertising, animation, video games, toy and game design, and branding, as well as illustration. He has illustrated over 250 books in Argentina, Mexico, Puerto Rico, USA, Canada, Spain, Belgium and the UK.